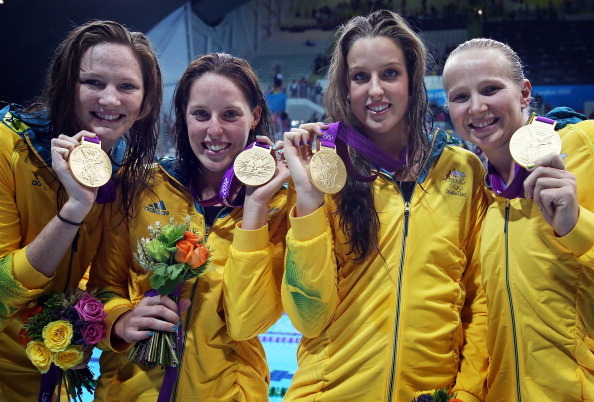 October 23 - John Coates, the President of the Australian Olympic Committee (AOC), has combined with the Australian Institute of Sport (AIS) in launching a "Campaign Rio" targeting a top five finish on the medals table at the 2016 Olympic Games. Australia finished fourth at both Sydney 2000 and Athens 2004 but has endured a steady decline in fortunes since. A sixth placed finish in Beijing 2008 was followed by tenth position in London, where only seven gold medals were won, their worst performance since Seoul 1988. The latest campaign, a partnership between the AIS and both the Olympic and Paralympic Committees, aims to deliver the "best planning and preparation for Australian athletes in Brazil" to ensure a climb back up the table. The announcement follows the establishment of a "WInning Edge" high performance strategy by the Australian Sports Commission (ASC) late in 2012 which has put the onus on individual sports to be more accountable for the use of their funding. They will now be directly involved, with AIS director Matt Favier serving as Deputy Chef de Mission in a role said to mirror that of the 2003 Rugby World Cup winning coach Sir Clive Woodward with the Great Britain team at London 2012. 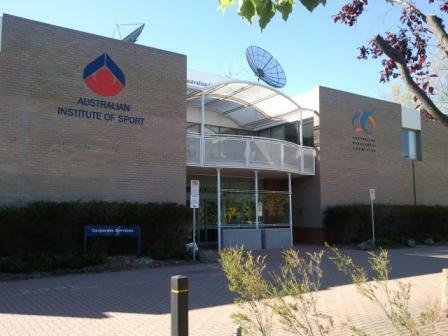 In a move which aims to give athletes and coaches more familiar points of contact, the AIS chief medical officer Dr David Hughes and sports scientist Nick Brown have also been invited on the Board. Coates, recently appointed vice-president of the International Olympic Committee (IOC) as well as chairman of the Coordination Commission for Tokyo 2020, explained the aims of the new scheme at its launch in Canberra. "I decided to do things differently for Rio after the disappointment of London and we need to work more closely with the AIS," he said. "The AIS will be a key part of our team and they need to be inside the tent." Coates says the partnership was only made possible once the Australian Sports Commission created their Winning Edge high performance strategy. "In the past they've sort of sat back there," he said. "For some reason they noted our top five [goal], but never endorsed it. "They just weren't prepared to put their neck on the line as they've done now. ''We're competing against more money now. ASC chairman John Wylie said the partnership between the organisations was a natural progression to assist in giving athletes the best possible preparation before the Olympic Games. ''It's a long overdue review and tightening up of the system to make it more effective,'' he said. ''It's time for the AIS to reinvent itself, and it's doing that. 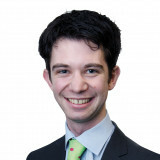 At the announcement, Coates also expressed a desire to "widen the net" of sports which Australia wins medals in so as to offset the impact of less medals being won by the swimming team in London. ''I think we've had an over-dependence on swimming,'' he said. ''We've got to have more sports that produce medal prospects. "It mightn't come for Rio, but I think the initiative of having a combat centre here [at the AIS] looking at boxing and judo are important initiatives we need to pursue.